Timshel is an indieband from Vaasa in Finland but they have always ignored the borders between Finland and Sweden and had members spread out all over both countries. 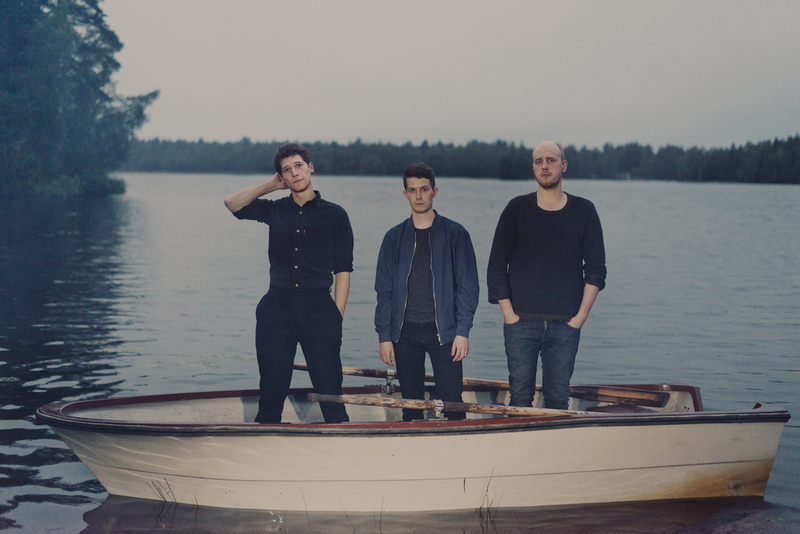 This has created a mix between melancholic Finnish pop and melodic Swedish indie. Timshel started out in 2011 as a solo project that gradually grew into a six piece indie family, only to shrink back into a trio embracing new styles of music. During these years Timshel has had a record deal in the USA, been seen on MTV and Viva Germany, played several big festivals in Finland, Sweden and England and been nominated for prizes like ’this year’s Finnish-Swedish song’. Bringing swinging indiepop, thoughtful lyrics, and honest energy to the scene, Timshel will make sure you have a good time without having to know any fancy dance moves other than the ones you were born with!